In the summer of 1967, Hollywood actress, Lucinda Baker, appears to have it all– fame, money, and an all too doting fiancé. Dark traits begin to emerge from the man she’s pledged to marry, and he threatens her. Lucinda must now lean on her best friend, celebrity photographer, George Creston to escape the clutches of the dangerous relationship. Together they are forced to summon courage, and trust each other in desperate circumstances. Will they find love in the process or lose everything they hold dear, including their lives. In the summer of 1905, Lizzy Gordon’s father dismisses her desire to be a doctor, demanding she become a teacher—a profession which does not allow women to marry. Determined to be free to choose her destiny, Lizzy defies her father and falls for her grandma’s handsome neighbor—literally.Teacher Brent Pierce is dedicated to expanding young minds, but circumstances are forcing him to take over the family farm. 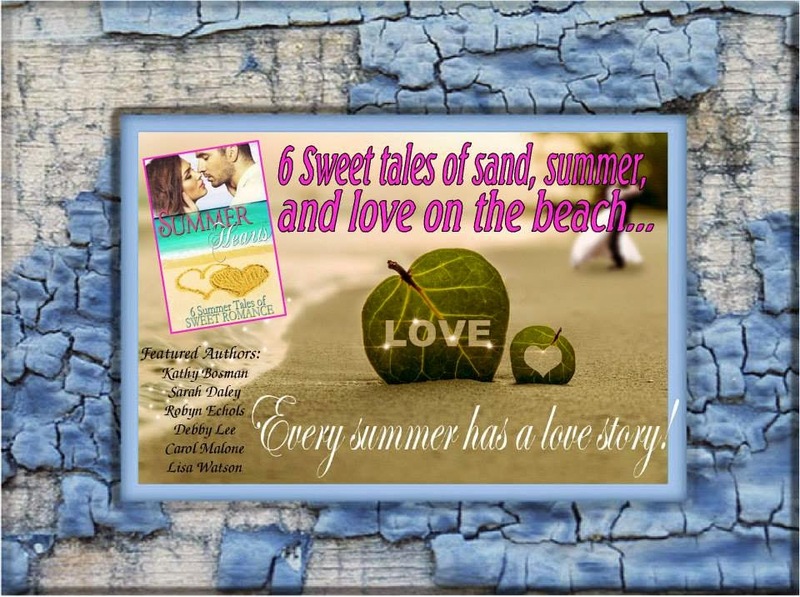 Sweet complications arise when feisty Lizzy Golden drops into his arms.Before the summer is over Lizzy and Brent will be forced to make tough decisions. Can they find the courage to each fight for their independence, pursue their dreams, and still be together? And don’t forget to add it to your TBR list!!! 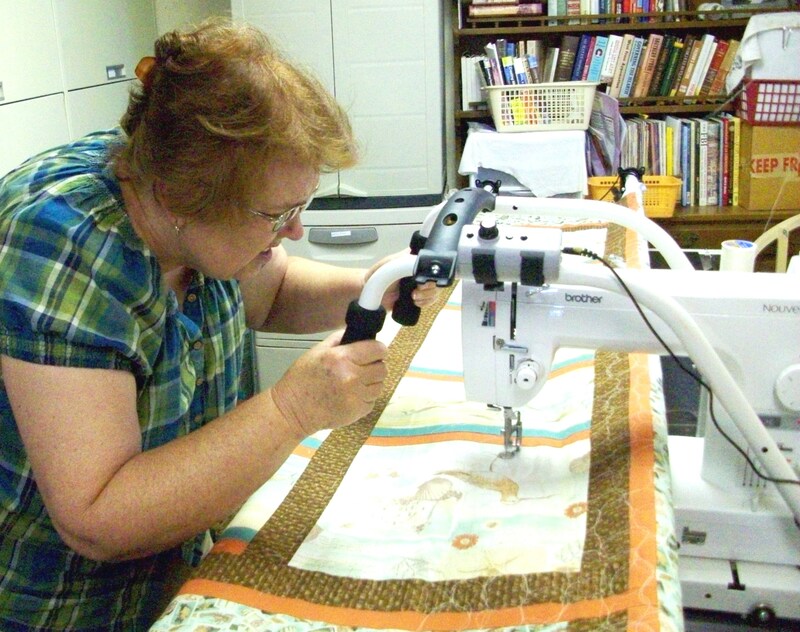 Debby Lee was raised in the cozy little town of Toledo, Washington. She has been writing since she was a small child and has written several novels, but never forgets home. 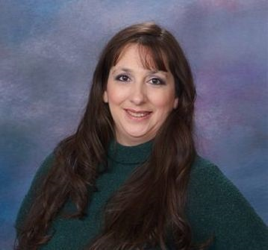 The Northwest Christian Writers Association and Romance Writers of America are two organizations Debby enjoys being a part of. Publications, thus far, include a series of short stories titled The Butterfly Fairytales Collection, and a novella with Barbour Publishing. As a self-professed nature lover, and an avid listener to 1960s folk music, Debby can’t help but feel like a hippie child who wasn’t born soon enough to attend Woodstock. She wishes she could run barefoot all year long, but often does anyway in grass and on beaches in her hamlet that is the cold and rainy southwest Washington. During the football season, Debby cheers on the Seattle Seahawks along with legions of other devoted fans. She’s also filled with wanderlust and dreams of visiting Denmark, Italy, and Morocco some day. Lisa works at a technology consulting firm, is the co-publicist for RT BookReview Magazine’s annual RT Booklovers Conventions, and host for Reader’s Entertainment Radio show. Married for nineteen years, with two teenagers, and a Maltipoo, Brinkley, Lisa lives outside Raleigh, NC and is avidly working on a Sweet Romance, and her next series. Award-winning author Carol Malone has successfully combined her three passions – romance, sports, and writing in her two highly-rated books, Fight Card Romance: Ladies Night, and Ladies Night Christmas sequel. She was the first woman to write a romance for the all-male dominated genre. Carol invites her readers to scramble into a front row seat for a thrill-ride of suspense, sports, and romance. If not hammering out new tales, Carol’s loves reading, sports, and hanging with her author husband on the coast of California. Kathy loves reading and writing even more. She home-schools her three kids, so in between unsuccessfully explaining the difference between subject and predicate or how to divide fractions, she enters an imaginary world of troubled and passionate characters whose stories take over the page. 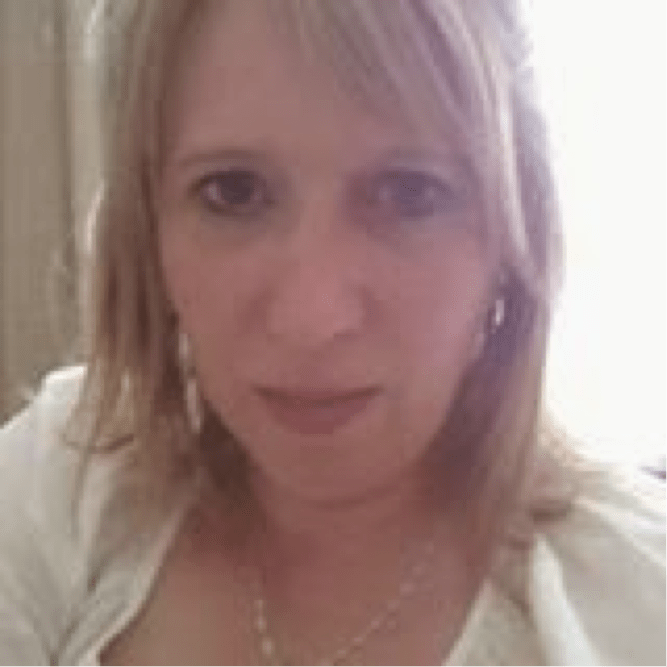 Kathy lives in Kwazulu Natal, South Africa, where the summers are hot, the winters cool, and bugs thrive. Her first published novel, Wedding Gown Girl, came out in 2012 with Astraea Press. She belongs to the Romance Writers of South Africa Group (ROSA) which has been her greatest support and inspiration the last few years. Robyn Echols has been writing since she was in junior high school. By choice, she spent most of her evening hours in her “dungeon”, as her mother called her downstairs bedroom, writing stories, only joining her family in front of the television u pstairs when her favorite programs were playing. 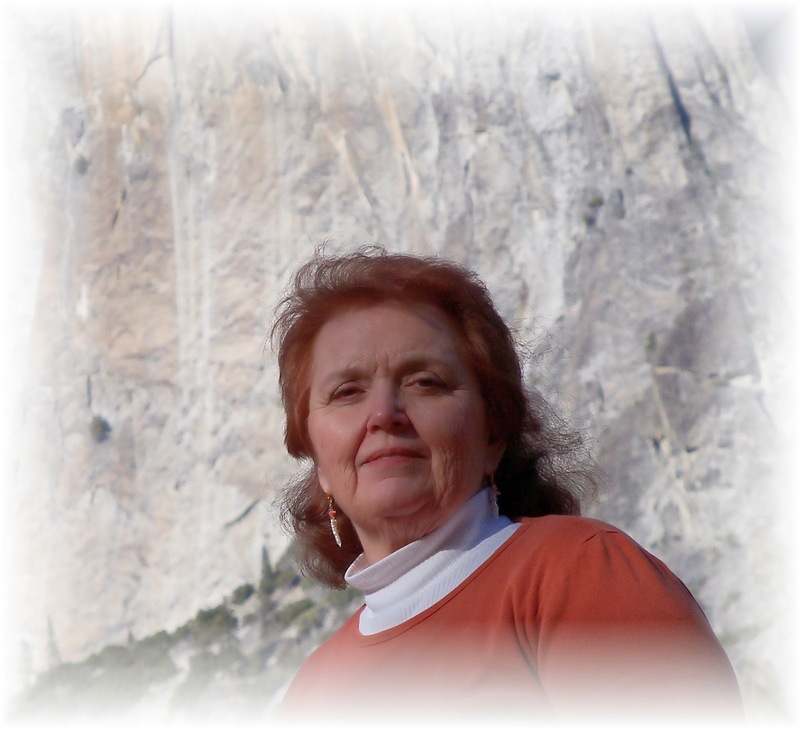 She has spent hours learning and teaching family history topics, and focuses on history from a genealogist’s perspective of seeking out the details of everyday life in the past. 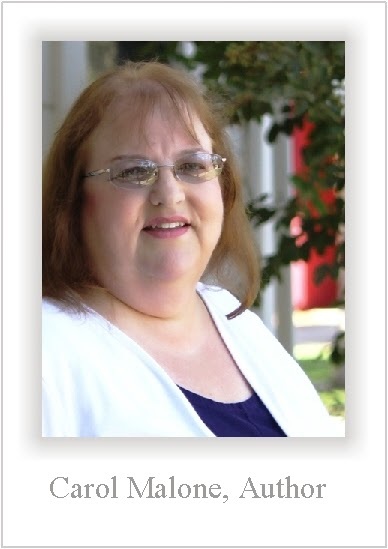 Several of her family history articles have been published in genealogy magazines. RM Alexander is an author of clean romances that are sometimes contemporary, sometimes paranormal or suspense, but are always ruled by the heart of true romance. With characters who look for love in the wrong places and are victims or the worse kinds of betrayal while fighting for what they want and believe in, RM’s novels promise a good read with unexpected twists and turns. When she’s not writing, RM is spending time with her husband and two small children in Michigan. She loves to travel, especially to Walt Disney World, and can often be found on Twitter or Facebook chatting with other authors and readers. Check out our new book launch video. It’ll make you long for the beach! 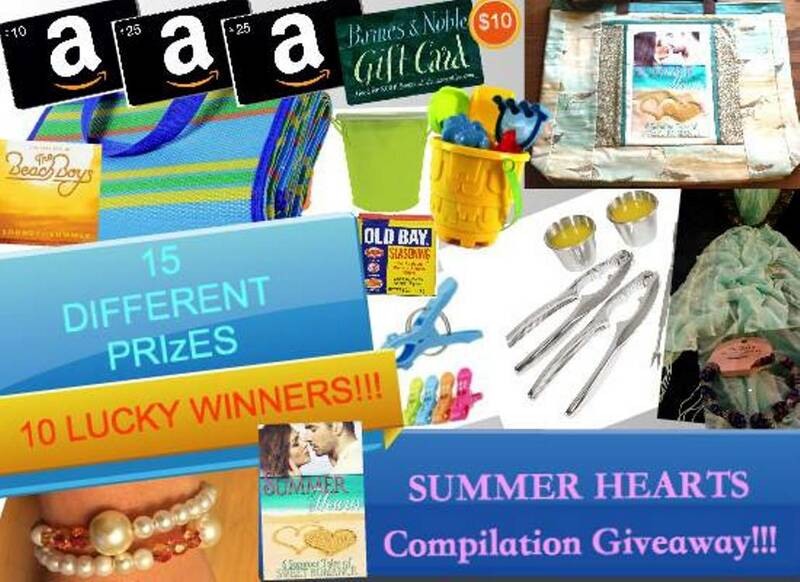 Summer Compilation Giveways Prizes Which one will be yours? Don’t forget! Each author in this tour will be featured once during the tour, and on her special day there will be all kinds of fun facts to check out about her and her book! Today we are going to focus on the last book in the compilation. Now about the super talented lady behind this book! 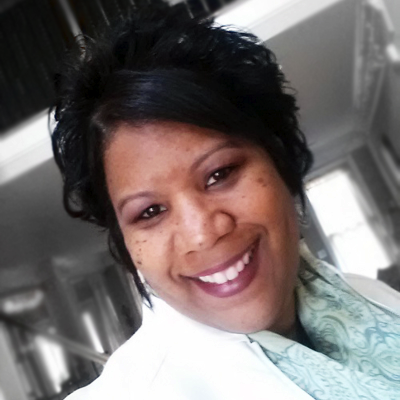 Robyn Echols has been writing since she was in junior high school. By choice, she spent most of her evening hours in her “dungeon”, as her mother called her downstairs bedroom, writing stories, only joining her family in front of the television upstairs when her favorite programs were playing. 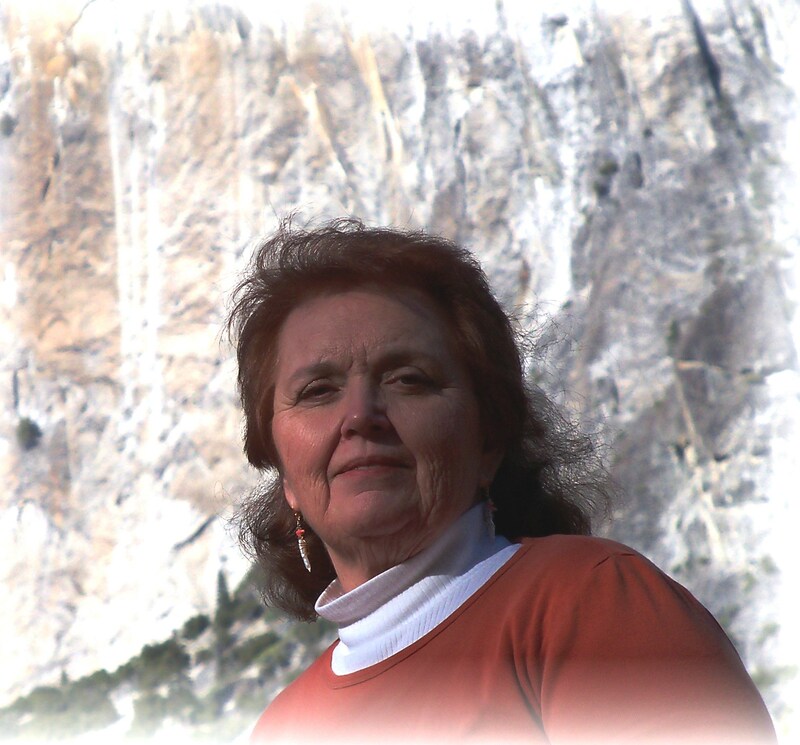 She has spent hours learning and teaching family history topics, and focuses on history from a genealogist’s perspective of seeking out the details of everyday life in the past. Several of her family history articles have been published in genealogy magazines. I can’t begin to tell you how tired I get of people trying to tell me where I should go to meet a man. Oh, I know they mean well. But for crying out loud, if I really wanted to meet men with the hope and expectation one would fall down at my feet and beg me to go out on a date with him, don’t you think I would have figured it out by now? I already know where to look for the kind of man in which I would be interested. And, yes, I’m well aware the beach is not the place. I’d just take the boys to the beach with me. I had it all planned out. I would take my biggest blanket, find a spot where there weren’t as many people, in sight of the water but not too close, and get the boys settled under the shade of the umbrella. I’d slather them with sunscreen and let them play until lunchtime. Then I’d feed them, and allow them to fall asleep for their afternoon naps while listening to the soothing sounds of water lapping against the shore. After all, if I played with Xander in the morning before I left, took plenty of snacks and toys for Xander and enough bottles and some applesauce for Calend, plus plenty of diapers and pull-ups for the two, they should be fine, right? Once they zonked out under the shade of the umbrella with a lightweight blanket over them if the breeze off the water should kick up, they should sleep for hours, right? I’d have lots of time full of peace and quiet to read. I should be able to get well into my story before they woke up and it was time to go home. Oh, I love to read. 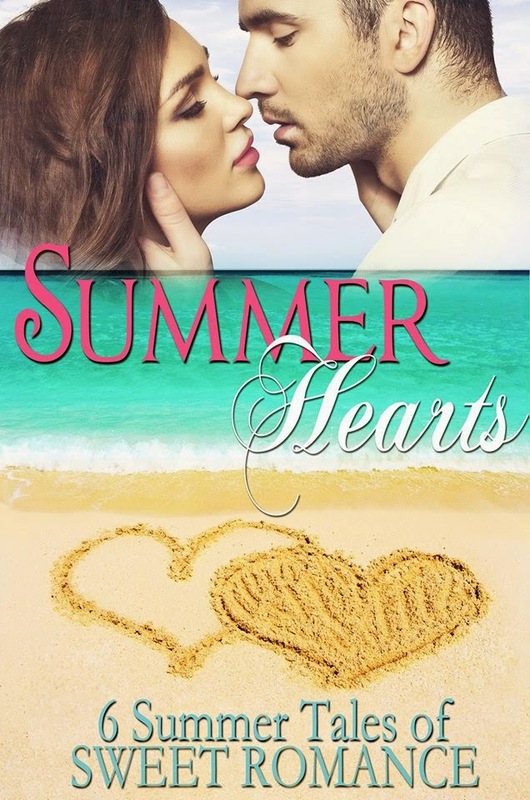 I mean, you have no idea how much I looked forward to going to the beach and burying my nose into my latest romantic suspense novel. You honestly expect me to narrow it down to one book? Really? How can people do that? I would be hard-pressed to narrow it down to ten favorites. Or maybe twenty. I do like romances, however. And mysteries. And suspense novels. And combinations of the above. Do you prefer to plan things, or be spontaneous? Oh, I definitely prefer to plan things. After all, I am a fourth-grade schoolteacher. If I didn’t put together my lesson plans well ahead of time, I can’t begin to imagine what kind of pandemonium would erupt in my classroom. Then again, at home living in the same house with my sister Marion and her two year-old Xander and her new baby—well, fairly new, he’s four months old, now—who can plan? Especially when Marion’s regular sitter asks to take off for a month of vacation, and guess what? Just because I’m off work for the summer, and, without even telling me until after it is a done deal, my dear darling sister commits me to babysit her boys through the week while this lady’s gone. Oh, I don’t have any least favorite persons. Well sometimes my principle at the school gets on my nerves. And my brother-in-law Eddie can run a close second. I mean, Eddie is the boys’ father, but sometimes he conveniently likes to ignore that fact. What one thing do you wish you could tell your past self? You know, it’s great that Mom and Dad willed their house in Seaside to my sister and me. But, as much as I love Marion and her family, I think I would tell my past self to think really hard about agreeing to share the house with my younger sister. I mean, just because she is a mother doesn’t make her my mother. That little Xander. I mean, I’m not even his mommy. I’m just his Auntie Meredith. But, do you think that stops him from pounding on my bedroom door anytime he thinks I might want to be alone and enjoy some peace and quiet? No. If he can’t rouse Marion when she locks herself in the hall bath for a few minutes of privacy, he comes and tries my door. Well, you know, from the time we were young, Marion and I were taught to be very careful about meeting strangers at public places. You know, like the beach? I mean, with everything that happens these days, a person can never be so careful. That’s why Jeff went to the beach to run and I went to read—both of us carefully minding our own business. But, guess what can happen to caution when you add an adventurous two year-old into the mix? Today we are going to focus on the next book in the compilation. Now about the crazy lady behind this book! 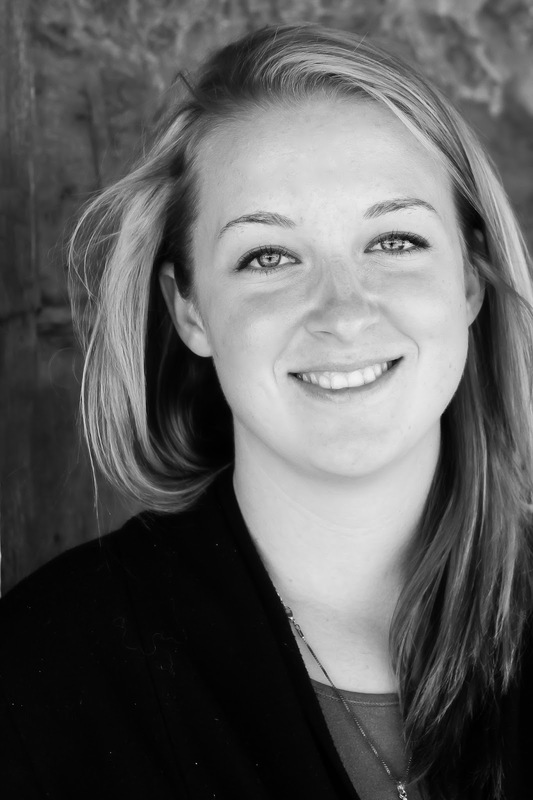 Sarah lives in Arizona with her best friend and husband, Chris, their adorable monster child, and neurotic dog. At the age of six, she became a reading machine. Devouring everything she could possibly get her hands on. In high school she almost failed English three times because of her detest for writing book reports. Today, Sarah writes whatever stories haunt her dreams, and struggles to focus on one idea at a time. When she isn’t enjoying time with her family, or writing, you will find her nose stuck in a book, or out walking and enjoying the sunshine. “They revoked our mer-privileges without even asking us? I never knew there was a law. Why didn’t someone tell me there was a choice needing to be made? How can they do that?” Sandy went from scared to ticked-off in less than the flick of a crab’s tongue. Sandy rolled her eyes. He talked tough and proud, but she could still see the self-doubt under the surface. He was still the same old dork, and still pining for Shelly who never gave a flip for him. “Aren’t you going to get in trouble for talking to me?” she asked, remembering why she was hiding in her grandparents’ house again. “You know, I could sneak you out of here.” He whispered, his face close to her’s as he whispered even softer. “Thanks, Pops.” Sandy smiled a little, wiping her pearly tears away; knowing if they were allowed to stay on the cushions Grandma would be after her for the stains. “I know, son.” Grandfather nodded, his lips pinched together. “What do you think we should do, Mother?” Grandpa waved Grandmother in to come sit beside him. The bedroom was kind of small to start with, and it was getting cozier by the second. Sandy Antori: Spunky, and yet quick to want to please others, she finds herself battling her inner wants and desires with the difficult decisions being an adult requires of her. Picking an actress to play Sandy is tough. When I wrote this book, I actually envisioned her looking like a friend of my sister. The next best second would have to be Shailene Woodley. Since, Shelly is Sandy’s twin, Shailene would have her work cut out for her not only being a mermaid, but being a twin too! Alardo Ritno: Not one to be pushed around either, poor Alardo has been nursing his secret crush for Sandy from when they were kids just learning to swim. Little does he know that Sandy had jumped to the conclusion he was completely hung up on her twin, Shelly. Jensen Ackles is PERFECT!!! Just needs the short cropped hair, and copper and gold scales … YUM! Alardo: I’ve got a hard-core sweet tooth. Chocolate, carmel, anything sweet really. Not suppose to eat sweets with the strict diet the guard is on, but what they don’t know won’t hurt them. 2. Do prefer to plan things, or be spontaneous? Sandy: I’m a planner. I plan everything, and have lists of the lists that need to be made. I do not take change well at ALL. Alardo: I like to think I’m the perfect mix of both. Not to be cocky, but I can be spontaneous when I need to be, and yet I don’t mind taking my time and planning things out when it comes to getting things right. 3. What one thing do you wish you could tell your past self? Sandy: That’s a tough question. Maybe I’d tell myself to just breathe, but I don’t think I’d tell myself to do anything differently, because I’m pretty happy with the way things have ended up. It’s not perfect, but I feel like I’m where I was meant to be. Alardo: O-o-oh that’s a tough one. I think I’d have to tell myself, to not hang with Shelly quite as much as I had. Who would have known Sandy would take it so absolutely wrong. Ugh. 4. Did you struggle to tell your author anything? Sandy: Actually in the beginning she wanted me to share this book with my twin. It took her like two drafts before she got the fact that this was MY book. I love my twin, but this … this was about my moment. Shelly’s will come, and I can’t wait for you to read it! Alardo: Nah, Sands was plenty of vocal for me. I knew Shelly wasn’t meant to be a lead roll in this book. I just sat back and waited, because my side of the story was told pretty straight on. 5. What is your favorite part of your story? Sandy: Honestly, this whole story is such a huge changing point in my life, it’s hard to pick just one moment. Maybe the first time Alardo kissed me. Wow, uh, did it get a little warm in here? Alardo: That’s easy. My favorite moment was when I found out Sandy would be staying for good. If I’d been human, I would have collapsed and landed right on my well shaped behind. Mermen do not collapse though, so my parents will probably never know that for once in my life their ultra controlling, backwards thinking way of life actually did something right. 6. What inspired the title of your story? Sandy: I should think that would be sort of obvious. Ha-ha-ha! Alardo: Well, Sandy went through quite a bit in the story. I think it’s a fitting title since she drowned both emotionally and mentally and then she drowned again quite literally. It was horrible, but like I said, it’s kind of perfect. 7. Do you think that there is a specific message to your story, that you’d like your readers to learn? Sandy: Definitely! I think my story is all about choices, and how vital they can be to your life. The tiniest of choices can start a ripple effect, so to speak, that can turn into a tidal wave of change in your life. 8. What is the origin of your name? Does it have a neat story? Sandy: Funny story, my name may or may not have come from one of the author’s cousins. But it was a totally inspirational situation. I don’t have a whole lot in common with her.